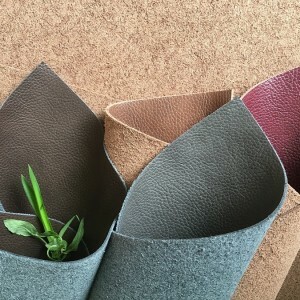 Composition leather saves these costs through being made from recycled leather off-cuts and trimmings that are normally sent to landfill and binds the fibres into uniform sheets. It’s a method that also saves cost from wastage* because unlike leather hides there are no variations in colour and texture and the leather can be cut from longer lengths. 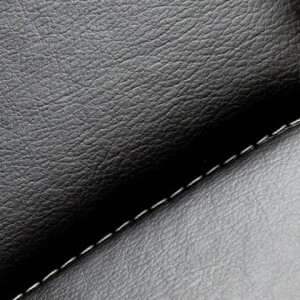 Benefiting from a high performance core, composition leather is both highly flexible and durable, helping it to stand up to rigours of everyday journeys. 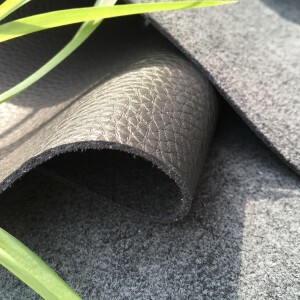 And it is for all these reasons why taxi firms are also adopting this revolutionary material as an alternative to other fabrics, where the pressures of daily wear and tear are at its greatest. Put simply composition leather helps their vehicles retain their fresh new look for longer. 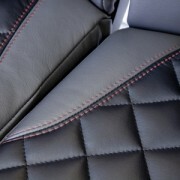 And that’s miles better. 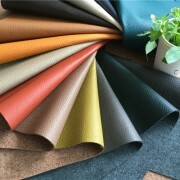 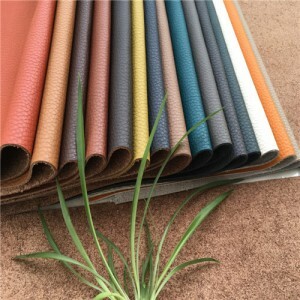 ELFA LEATHER composition leather: 5% cutting wastage compared to up to 40% wastage for leather hides. 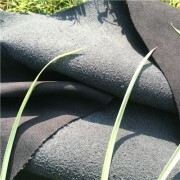 Highly durable: Strengthened with a high performance reinforced textile core, helping it to be tear and puncture resistant, and very flexible. 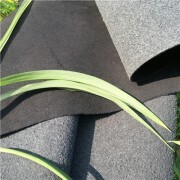 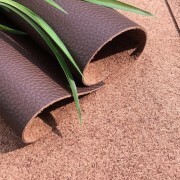 Cuts waste: Leather is available to cut from a roll significantly saving on wastage compared to hides. Automated stack cutting creates faster processing with cutting yields of up to 90%*. Environmentally friendly: Made from recycled leather fibre normally discarded by tanneries. Uniform finish: No variations in texture or colour, unlike hides, for a flawless look. 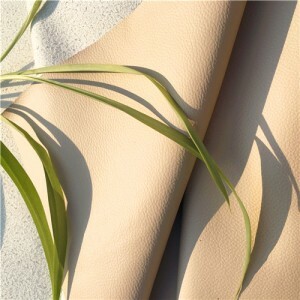 Easy care: Doesn’t stretch, mark or stain as easily as leather – simply wipe clean with a damp cloth. 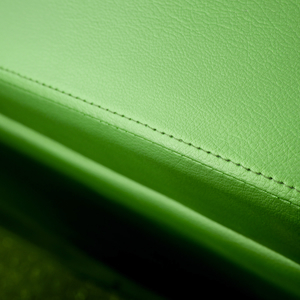 For hygienic seating that produces significant savings on cleaning products and ongoing maintenance.